Located just 15 minutes from Arusha at the foot of Mt. Kilimanjaro and Mt. Meru, Arumeru River Lodge offers 20 large double/twin rooms with private bathrooms. The dining room treats guests to international as well as traditional African cuisine. 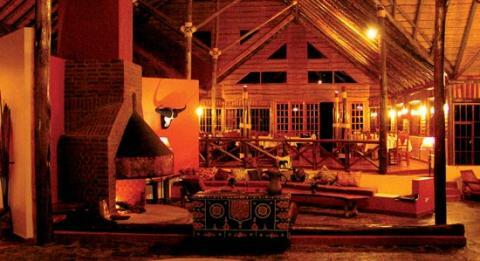 It also offers safaris to all Tanzanian game reserves.